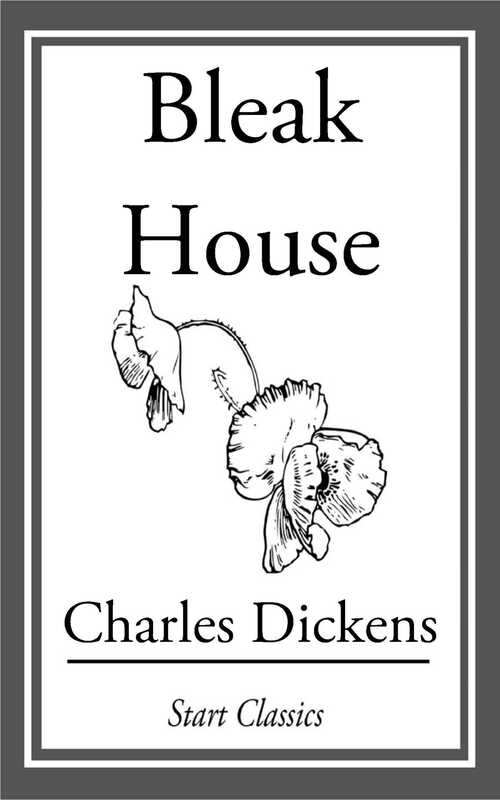 With an Introduction and Notes by Doreen Roberts, University of Kent at Canterbury Bleak House is one of Dickens' finest achievements, establishing his reputation as a serious and mature novelist, as well as a brilliant comic writer. It is at once a complex mystery story that fully engages the reader in the work of detection, and an unforgettable indictment of an indifferent society. Its representations of a great city's underworld, and of the law's corruption and delay, draw upon the author's personal knowledge and experience. But it is his symbolic art that projects these things in a vision that embraces black comedy, cosmic farce, and tragic ruin. In a unique creative experiment, Dickens divides the narrative between his heroine, Esther Summerson, who is psychologically interesting in her own right, and an unnamed narrator whose perspective both complements and challenges hers.